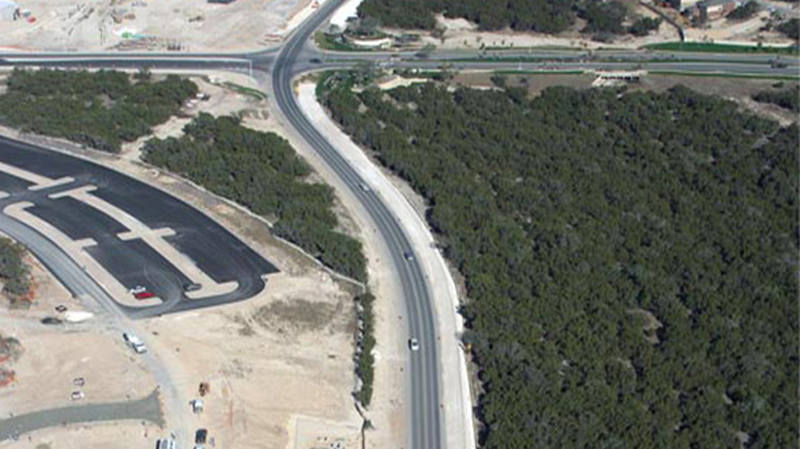 In 2008 Yantis Company completed work on Bulverde Road Phase III for the Bexar Country Infrastructure Service Department. The project consisted of a three phased plan widening Bulverde Road from Evans Road to Marshall Road. 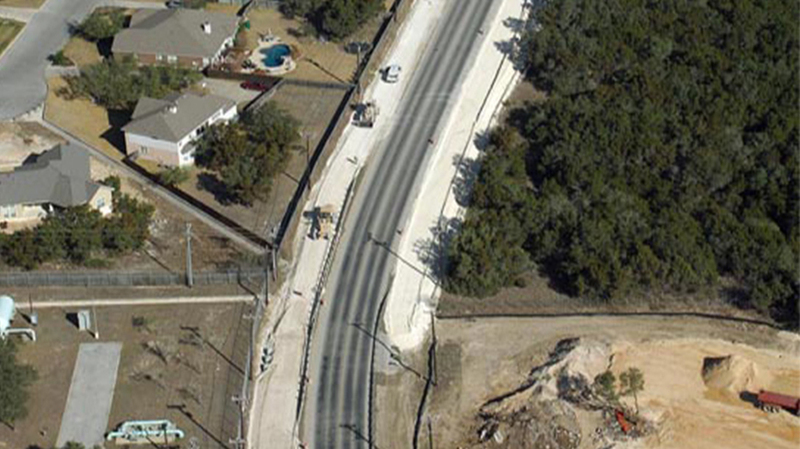 The overall master plan also included an installation of a 6” City Public Service gas main extension, traffic control signals at the intersection of the new Stone Oak Parkway Extension (Yantis Project 2006-2007), 4 water retention basins and many concrete drainage improvements.